Designed to serve business class apps with exponential consumer scalability. Leapfactor provides breakthrough business Apps to transform the way companies engage with their sales force, employees, partners and customers. By combining mobile cloud services, smart Apps and high-performing user experience design, Leapfactor Apps quickly enable the field without compromising on security, performance or scalability. Our platform, allows us to create awesome scalable business Apps focused on consumers. Leapcentral a true enterprise class and agnostic platform; meets the needs of Line of Business, satisfies End User demands and responds to IT controls and processes required in the enterprise world. Starts handling messages with backend systems, systems and users authentication, on air content encryption and when stored, and ends with the App on user’s devices. The platform leverages dynamic cloud-computing resources allocation to provide redundancy, high scalability, and maximum performance at an scalable price. Records and stores all events on a large capacity database through “canned” charts that are published with all its raw data for end user analysis on a mobile App. No additional middleware should be required. The main idea is to Leverage your existing Information Technology assets to easily connect to virtually any back-office system. The main challenge is to enable mobile devices to connect without taxing mobile devices and end users experience with legacy interfaces that were designed with a 3-tier architecture in mind. The platform leverages dynamic cloud-computing resources allocation to provide redundancy, high scalability, and maximum performance at an scalable price. The cloud services behind the Apps, between the App and Backend Systems are designed to support from a few to a millions of users all without the need to be worried about capacity planning and with the certainty that the cost per user will go down. 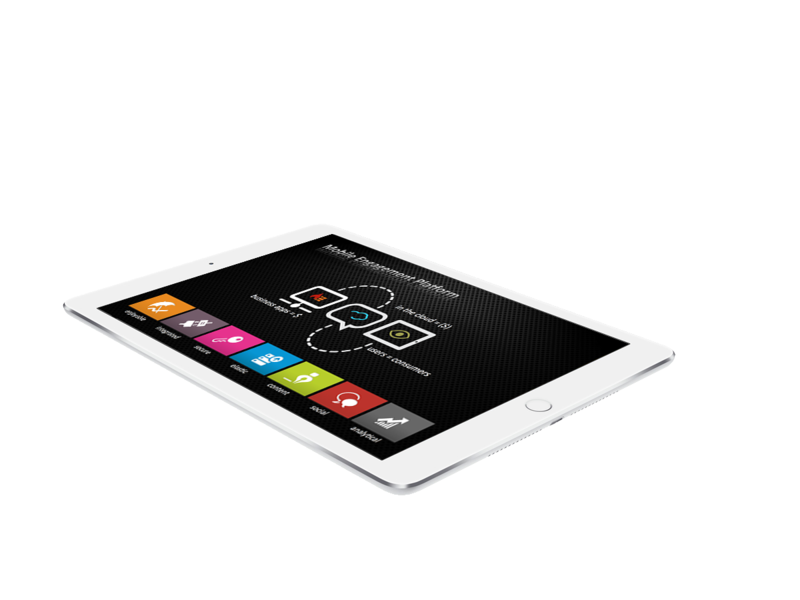 Push content to one or a million devices with ease. Background downloads and offline viewing makes our apps experience unparalleled, and all centrally controlled. Structured data and every other digital asset required by the Apps are controlled centrally and replicated locally to allow fast response and offline operations. Easily integrate with popular social networks and encourage private collaboration, empowering your users with the features they like or quickly get habituated to. Users never stop demanding, so we seek ways to innovate and help people to get things done easily, faster and enjoyable. Accessible and available 24 by 7 from every corner of the planet with computing resources strategically located to provision and process information in real time with the lowest possible latency. The main idea is to support users across geographies with no incremental costs for rollouts. Master catalogs, structured data like pricing or content metadata, is disseminated in near real time to guarantee the synchronization of data stored locally, when connectivity is available. Data feeds are been distributed on near real time from the cloud to mobile devices. Sensitive content like inventory levels are synchronized when connectivity is available. Multiple user provisioning scenarios and App distribution policies. Includes: Provisioning, Activation, Stop and Resume of Services, Decommission and user delinquency status. Few hundred users scaling to millions without having to suffer waste of unutilized capacity. Same technical elasticity offers unparalleled pricing flexibility to support customer needs. From data to network security plus a two factor authentication process, data is encrypted and protected by a managed access service that includes poison pills. Since events repository contains all recorded actions on the App and many other contextual data, it is possible to perform complex queries to understand to operational facts. The travel industry is no exception, when it comes to offering new services to its consumers without blowing operational costs. Significant capital investment associated with the back-office are the factors that keep companies away from the ability to improve services and make their company better and up to speed with consumer’s demands and terms. Mobility, front end tool, extended back office capabilities resulting in an improved service experience for travelers. 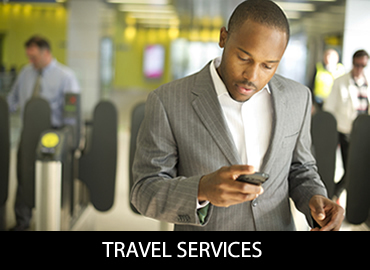 Our Mobile Cloud Services paired with the Travelfactor App, feed information based on traveler’s context and address intangibles, delivering a unique travel experience and service that impact performance and drive revenue. With today’s technology, travelers want airlines and service providers to communicate better and to respond proactively about the next step while on the road, and are willing to pay for a superior travel experience that respond to their expectations and needs. 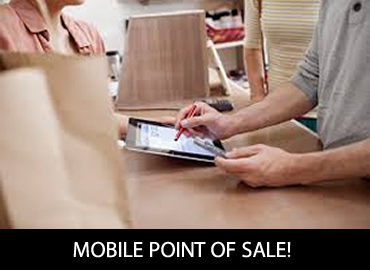 Mobile Point of sale (POS) changes business dynamics a cross industries and are also impacted by consumer’s technology adoption and behavior. 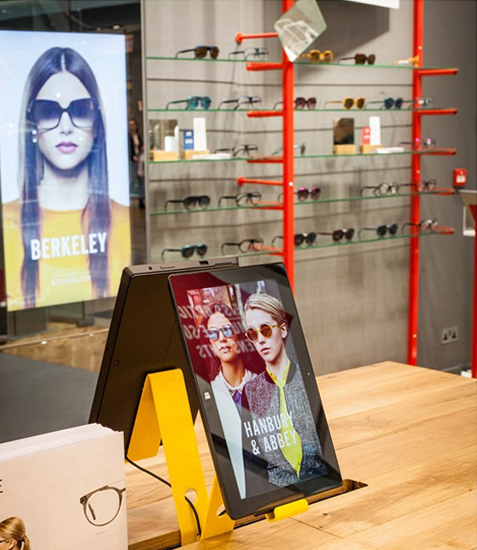 Smartphones and tablets now enabled with a mobile POS functionality, combine payments, shopping processes, customer profiling, social and tools, changing how retailers and associates interact and engage with customers. 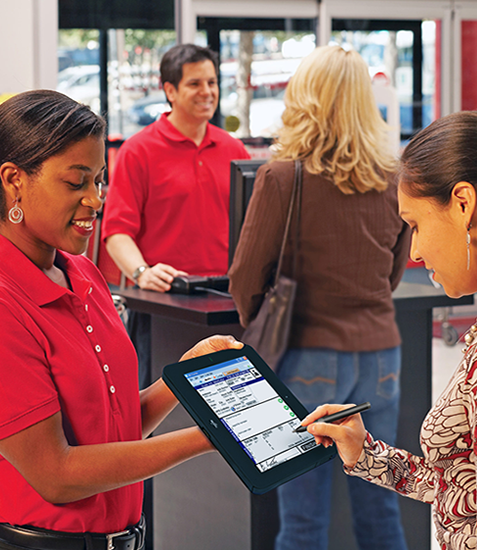 The mPOS nest on cloud platforms is growing rapidly and become easier to implement and adopt. Customers benefits as well because now they buy on their terms and no longer have to wait in line to check out. Businesses in general are adding functionalities to mPOS that today are not available at the traditional point of sale and these added functionalities developed by us are the reason why we are a game changer. New components and insights of the shopping process will emerge as mPOS is widely adopted. Mobile Cloud-Based Platform as a service, MCPaaS. Telcos and Incumbent carriers are ideally positioned to promote “mobile first” across industry changing business dynamics Core Telco Services are the Foundation for an end-to-end Mobile offering, where mobile cloud services, devices, mobile Apps and communications packages may be bundled to suit business needs, specially in the retail world. Telco’s and Incumbents are in a unique position to be the leader in the mobile space by generating value added services with an unbeatable competitive advantage given by the capability to manage backbone operations. In today’s world of Apps, all the mobility elements are dispersed and no one has been proactive in compiling all these value added services that increase revenue and foot traffic in both ends. All delivered via a Monthly Subscription is the way to go. Leapcentral, a true enterprise class and agnostic platform, satisfies End User demands and responds to IT controls and processes required in the enterprise world. The cloud services behind and between the Apps along with Leapcentral, a true enterprise-class agnostic platform, are designed to provide easy integration, dynamic allocation of resources, redundancy, high scalability, and maximum performance all at an unbeatable price without compromising security. Our main driver is to leverage your existing information technology assets to easily connect to virtually any back-office system. We integrate without taxing mobile devices and end users will not experience legacy interfaces that were designed with a 3-tier architecture in mind. Available 24/7 assuring Global Real Time access with computing resources strategically located to provision and process information in real time, with the lowest possible latency. The focus is to support users across geographies with no incremental costs for rollouts. Leapcentral, the platform, responds to key attributes based on end user demands as well as the business objectives. Our Platform also simplifies pushing content to one or a million devices, and by providing the content, you control the single version of the truth. You will also be able to gain insights through analytics. Our app intelligence creates meaningful data to learn about your overall users. Structured data and all digital assets required by the Apps are controlled centrally and replicated locally to allow fast response, background downloads and offline operations --making our apps experience unparalleled. CONTACTLet us understand your needs.